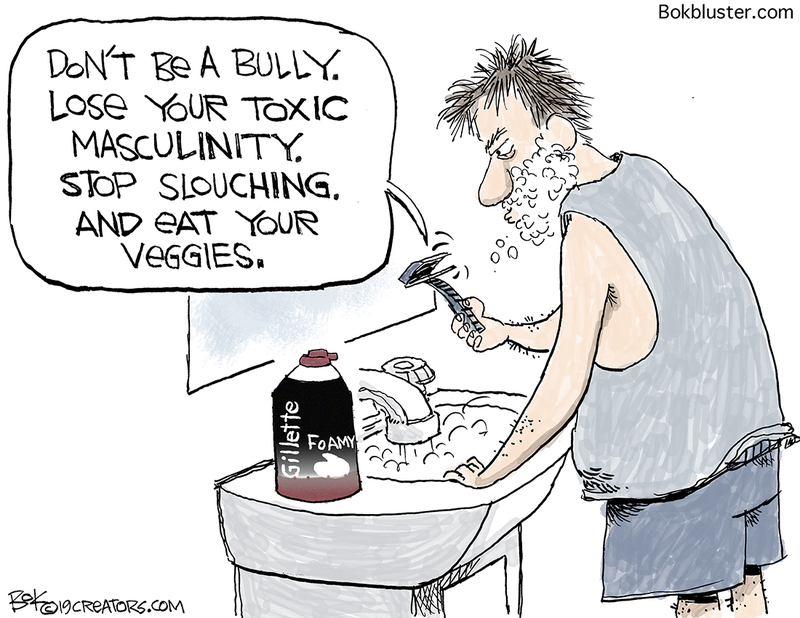 Here’s the Gillette ad directed at customers who may be underachieving in the best a man can be category. But ADWEEK says the ad was a hit with Gillette’s real target audience – women. 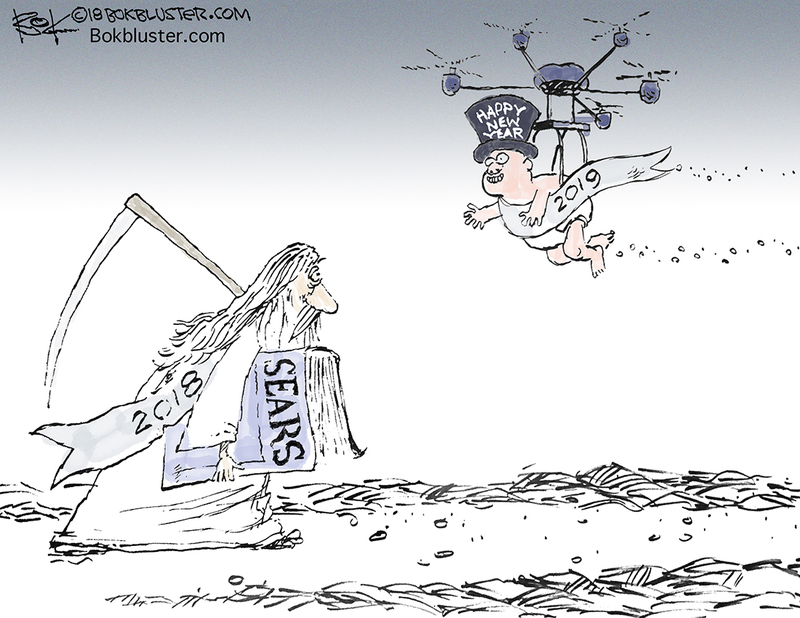 December 28, 2018 Christmas, Economy, stock market, Wall St. It was the night before Christmas and the Dow Jones Industrial Average plunged 653 points. 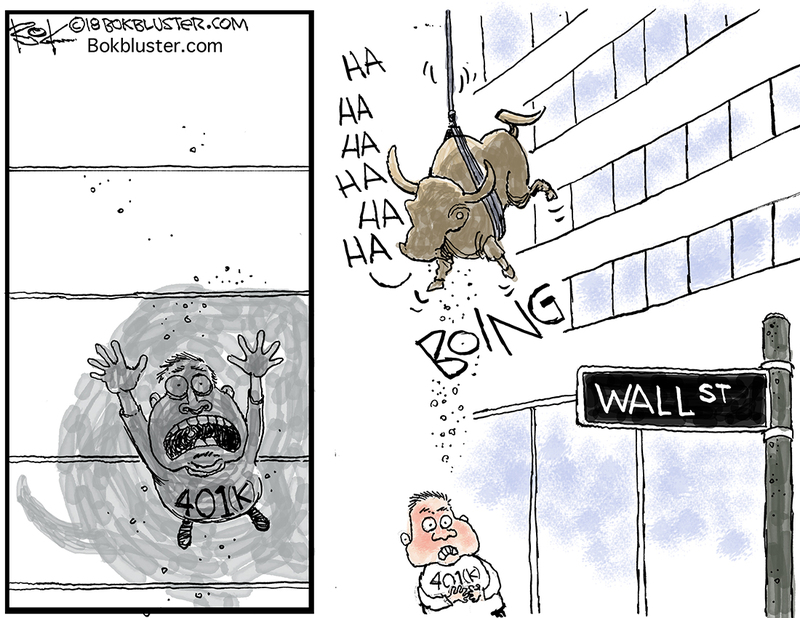 But the day after Christmas the bull bounced back for a record 1,000 point gain. Alas, the stock market December to remember continued as the Dow dropped 600 points the following morning. But not to worry. Late in the day the Dow made a record 850 point u-turn to finish with a 260 point gain. December 21, 2018 Dollar, Donald Trump, Economy, Stimulus, stock market, Wall St.
Click the Grinch to enlarge. President Trump overheated his Twitter account trying to pressure the fed chairman. But it didn’t work. 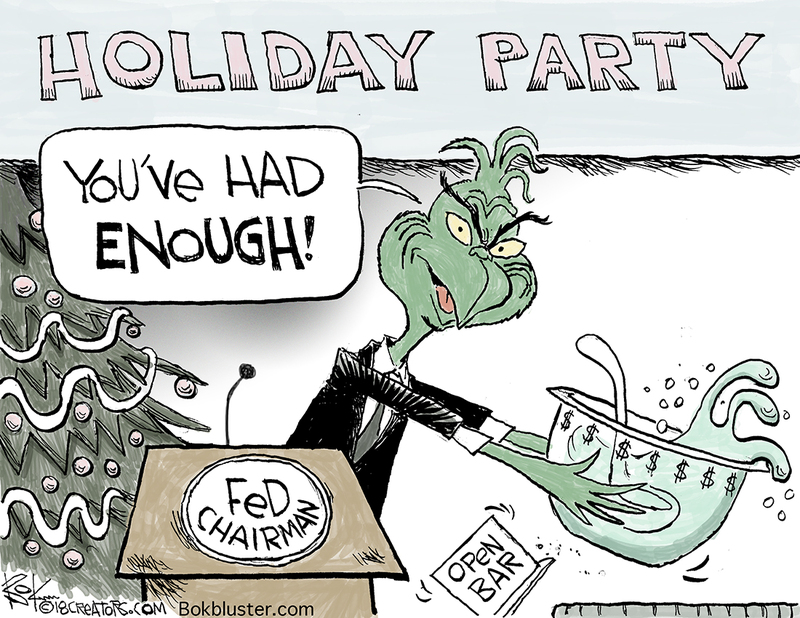 Jerome Powell was more than ready to to stand up to Trump by playing the Grinch and raising rates. Not only that he said he’d do the same thing two more times next year. The Dow swooned and the president sputtered. But Bloomberg says the Fed did the right thing. Vox, however, not so much. Meanwhile the stock market crater continues. Click the yellow vest to enlarge. When wild fires destroyed the town of Paradise, California Governor Jerry Brown blamed climate change. 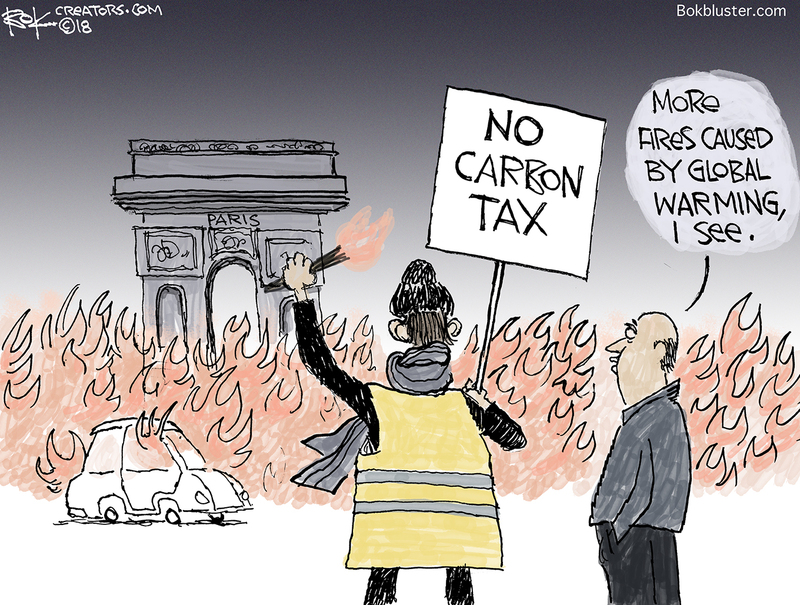 For the past few weeks Paris has been burning and French President Macron can blame the climate too. The French revolted against a carbon taxed aimed at reducing France’s .4% share of global warming caused by cars. The €8 billion tax bite comes on top of a 9% unemployment rate. The peasants are pissed. And so far it’s peasants 1, president 0. Macron backed down and delayed the tax.